Roasting your own coffee is one of the nerdiest and most rewarding ways you can enjoy coffee. There’s nothing quite like having that direct of a connection to the coffee. If you think this is about being frugal, think again – it’s so much more. 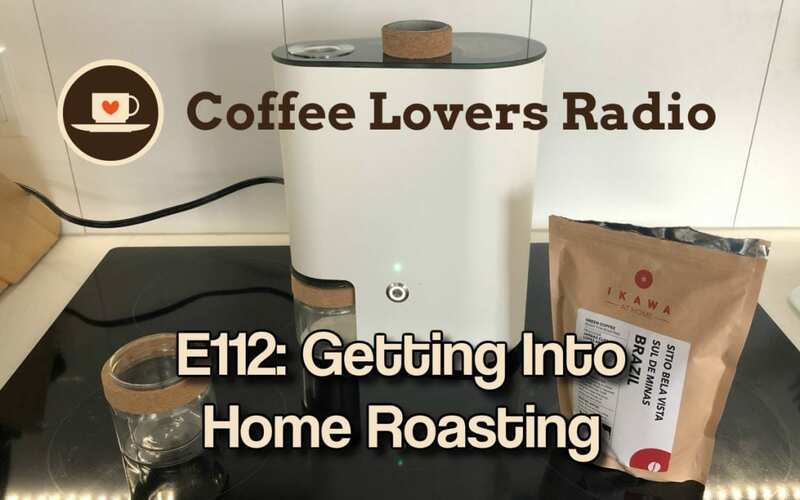 In this episode, Joseph shares his experience dipping his toes into the world of home roasting.